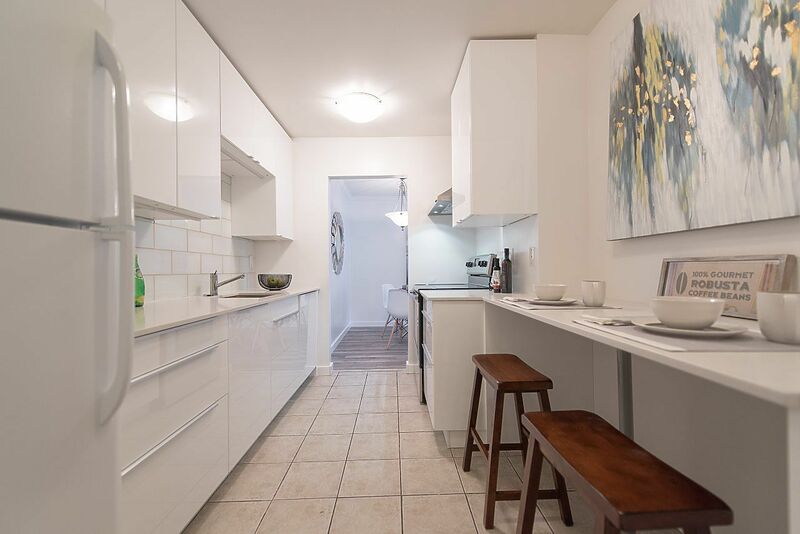 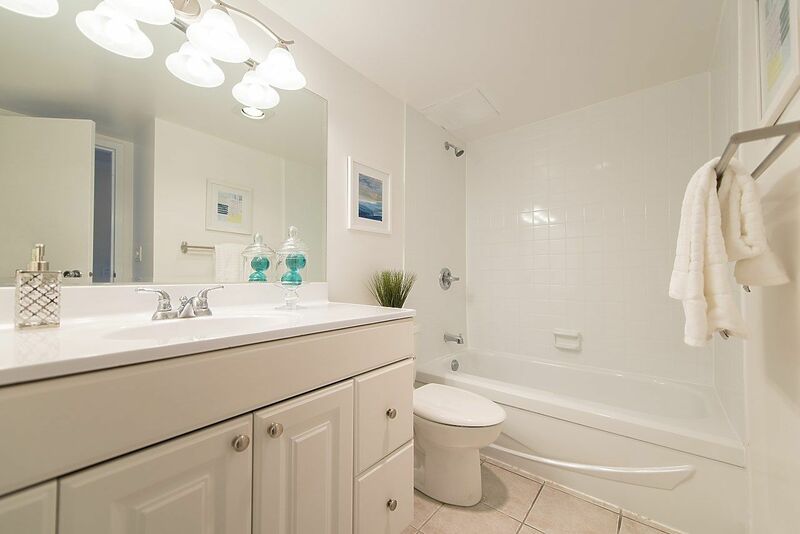 Beautifully renovated. 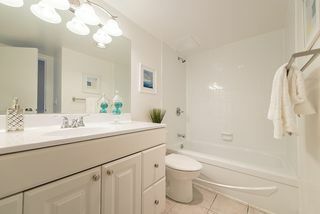 This large, classy turnkey home is great for a first time home buyer, investor (rentals allowed) or downsizer. 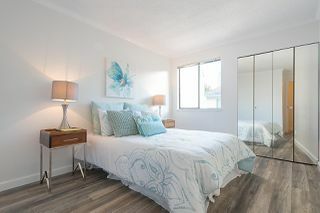 The generous room sizes easily fit house size furniture. 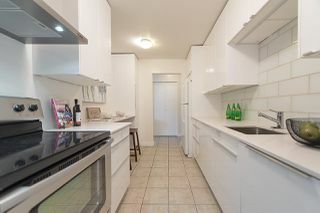 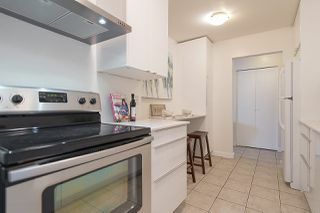 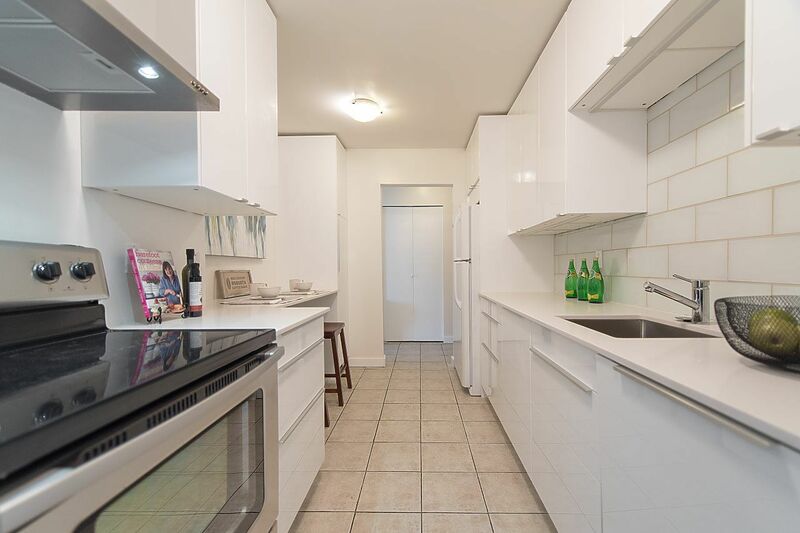 The brand new kitchen is great for the Chef in your family with new appliances and sparkling Quartz countertops. 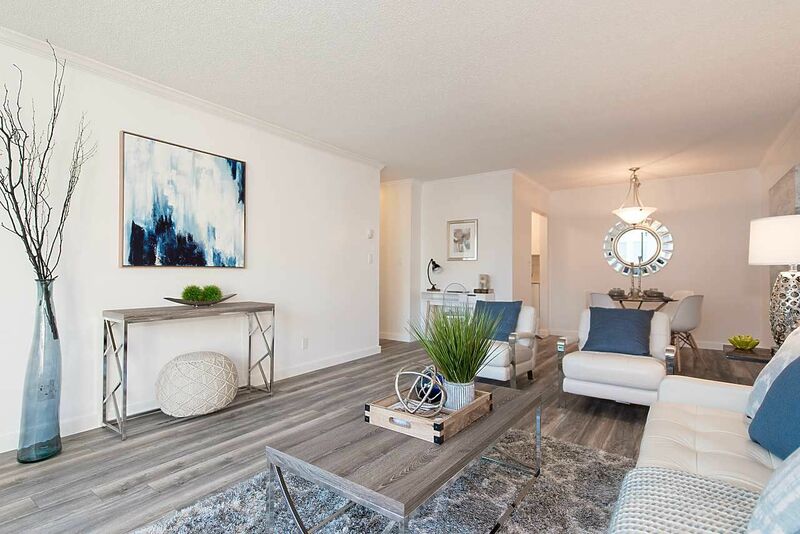 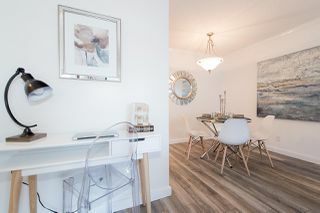 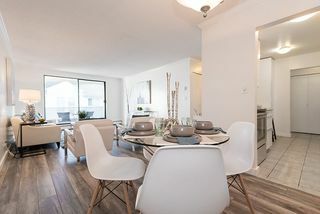 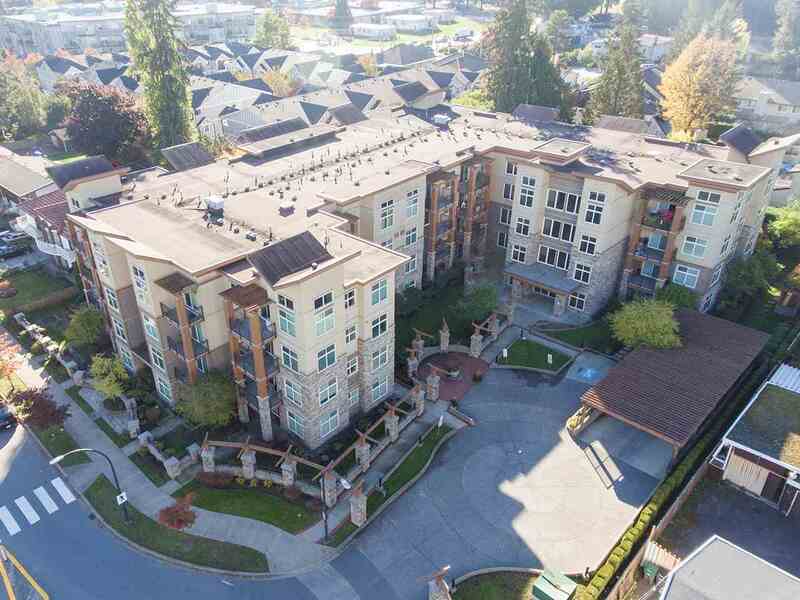 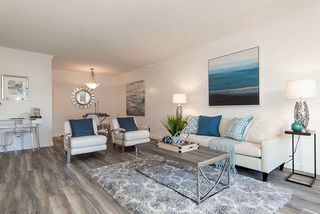 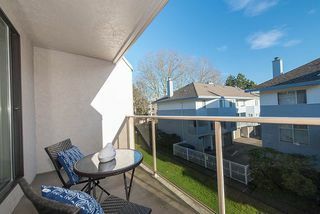 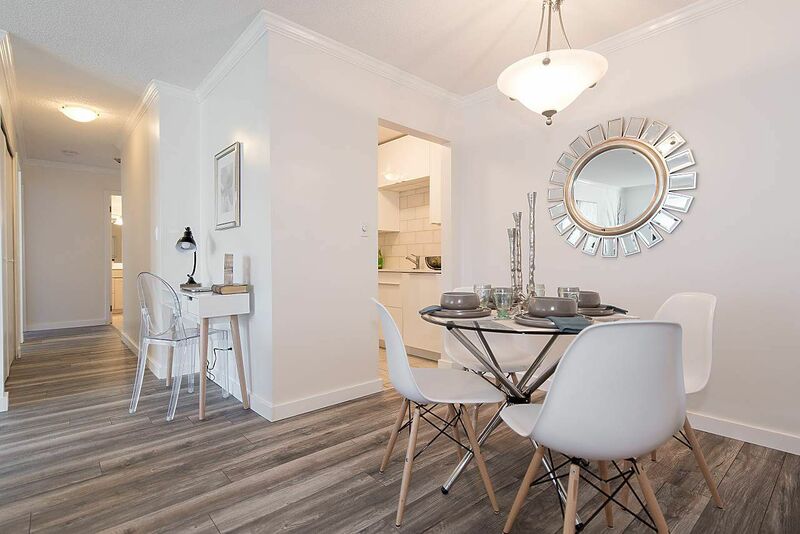 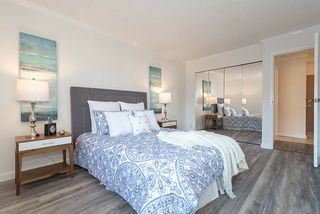 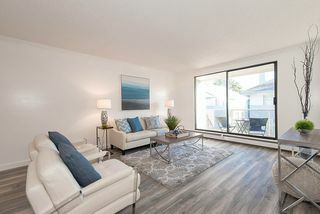 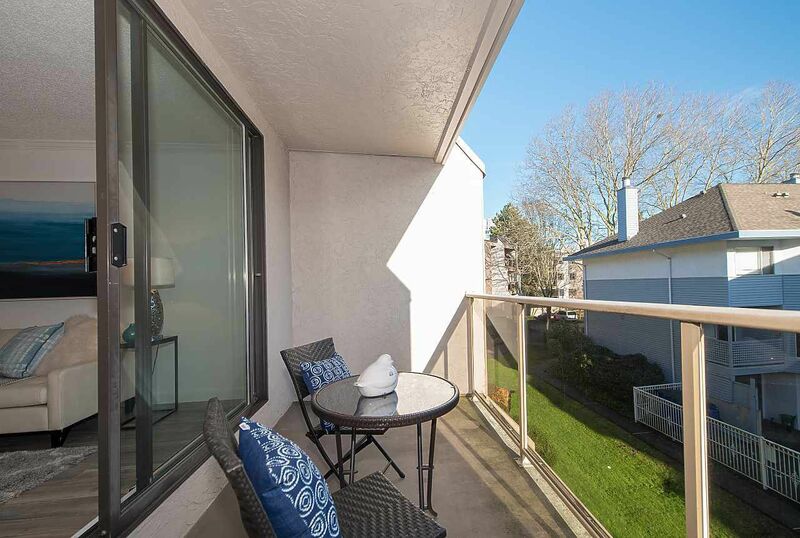 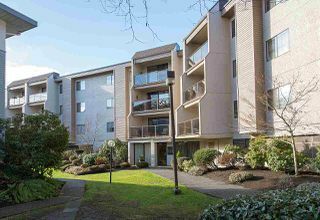 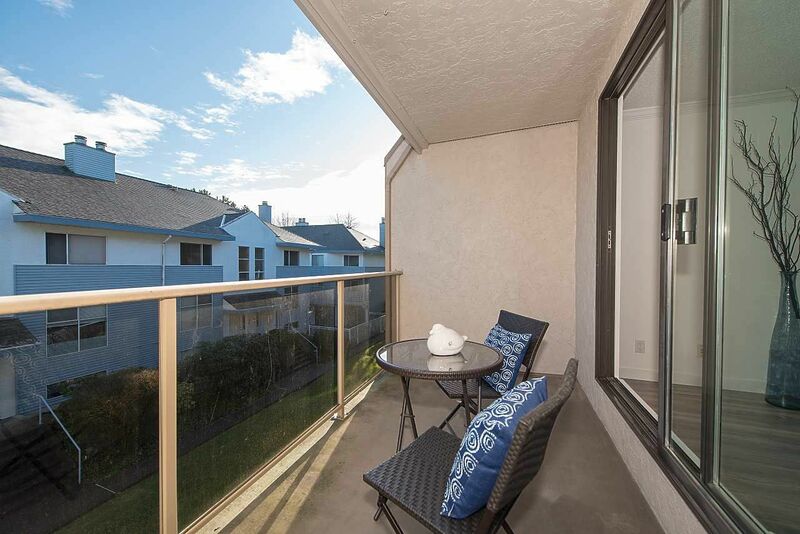 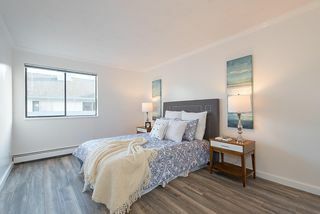 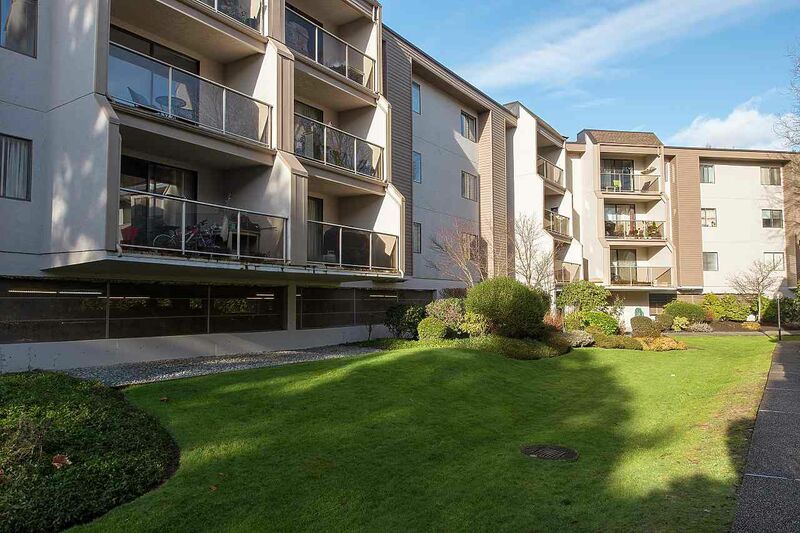 This tranquil building, lets you relax and life is easy with Shopping steps away, Skytrain around the corner and Kwantlen University across the street. 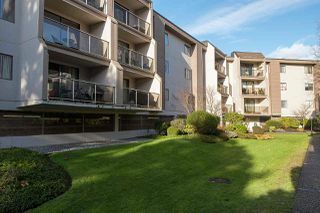 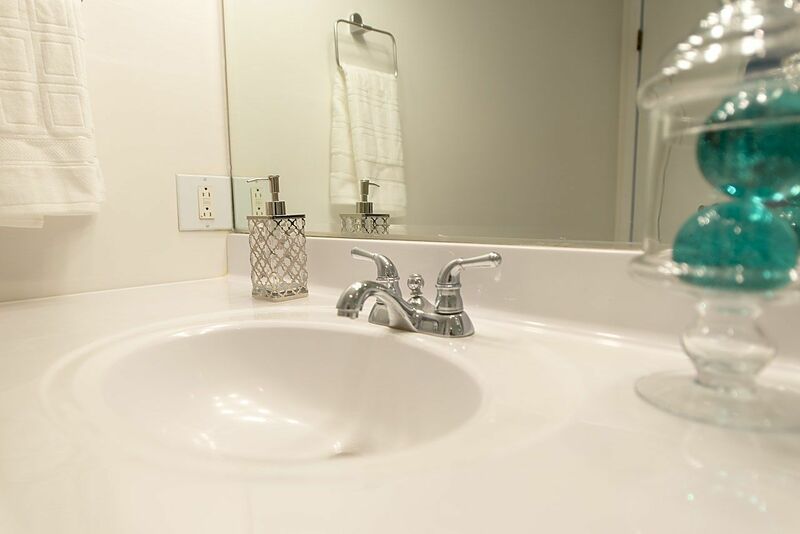 The complex is well cared for with a Caretaker and major building components looked after (roof work in 2016), exterior siding new paint (2014), renovated lobby and hallway.